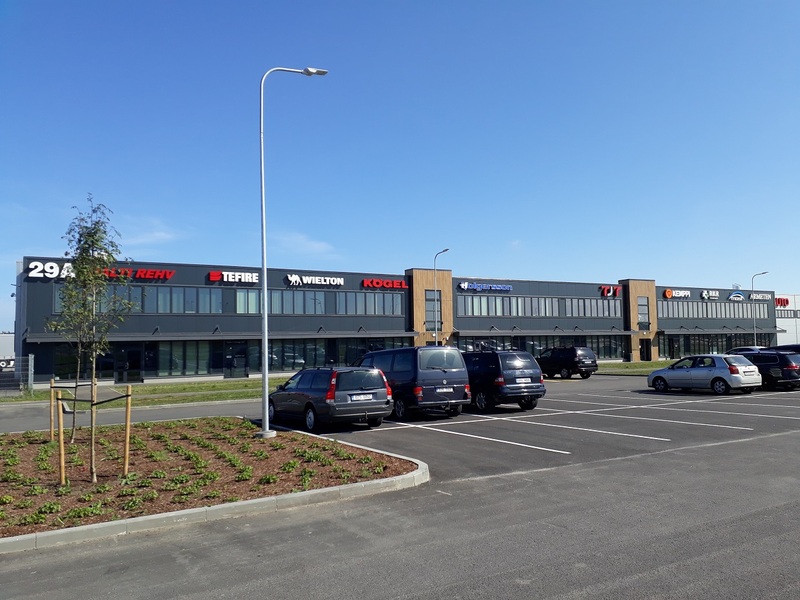 In November 2017 year Hecada moved to a new stock-office in Tallinn, the address is now Suur-Sõjamäe 29A. 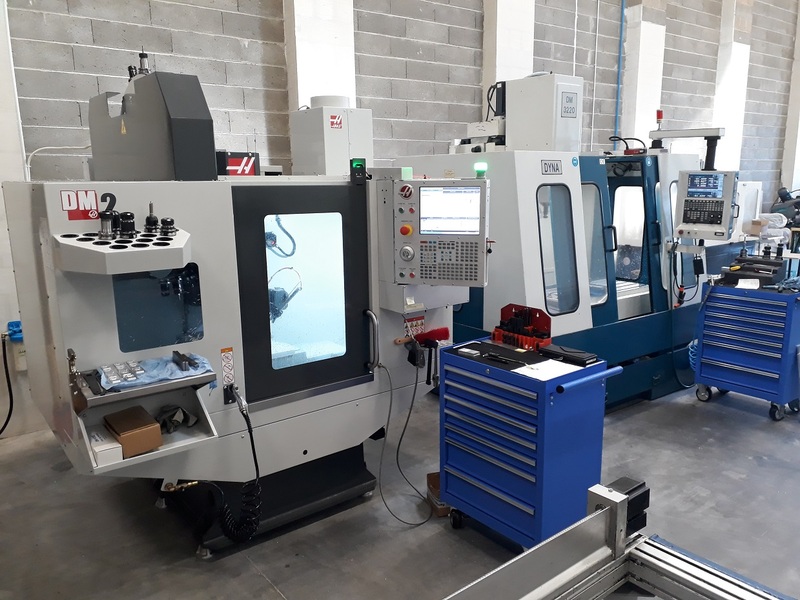 The workshop is much larger and we also added more CNC-machines. We mill and turn aluminium, bronze, plastic and steel. Often we manufacture larger plates from aluminium sheets (maximum 1500 x 2500 mm, thickness up to 30 mm), like baseplates for racks using premilled material. Although we often manufacture single parts to prototypes, product examples, racks and jigs, we can also successfully produce small and middle series. We optimize and automate the production processes every day to increase efficiency.